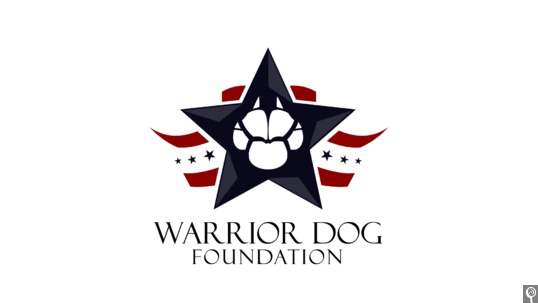 This issue we are highlighting Warrior Dog Foundation, a nonprofit national organization founded by former Navy Seal Mike Ritland as a place for retirement and rehabilitation of retired warrior K-9 dogs who were slated to be euthanized. Once the retired K-9 warriors – who served alongside troops in the military and with officers in U.S. law enforcement – have completed their service and are unable to continue on with their handler, the Warrior Dog Foundation helps transition them from an operational environment into a state-of-the-art kennel facility in Texas. The foundation calls itself “a sanctuary of last resort” for retired K-9s; the dogs are able to live out their last years having fun on a ranch with other dogs and specially trained handlers. At the Warrior Dog kennel in Cooper, Texas, the foundation strives to treat each individual K-9 with dignity and grace, including both mental and physical rehabilitation, for the rest of their lives. 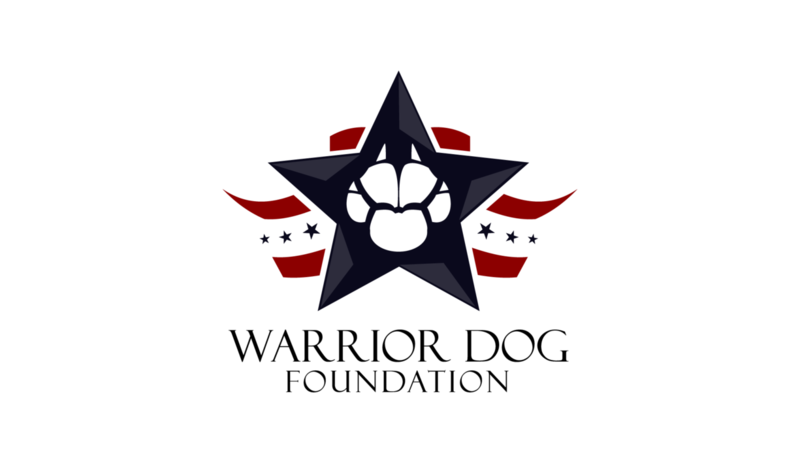 Another portion of the foundation’s mission is to educate the public on the importance of K-9s in the combat environment and showcase the level of sacrifice these dogs give in support of U.S. troops and stateside law enforcement. In the future, foundation officials hope to establish a scholarship fund for the families of K-9 handlers who are wounded or killed. For more information on Warrior Dog Foundation, please visit warriordogfoundation.org.